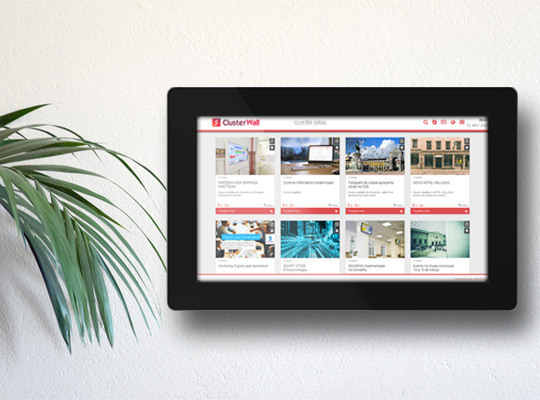 The ClusterWall Edital, is an interactive platform developed by PARTTEAM & OEMKIOSKS, which replaces the current public notices or informative notices on paper, revolutionizing the way the municipalities communicate. 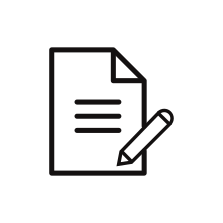 This solution facilitates contact between municipalities and citizens, allowing the creation, management and sharing of content, which in a simple and automated way, dematerialized current solutions on paper. 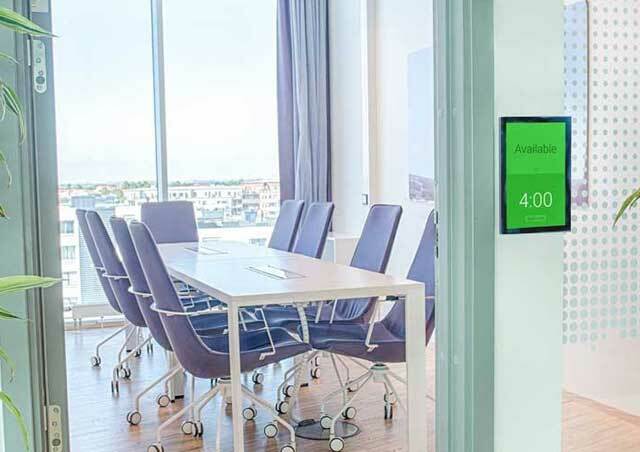 The ClusterWall Edital can be integrated in different digital media such as: multimedia kiosks, digital billboards, interactive tables, touchscreens displays, among others. End with the overspending of paper and modernize your communication. 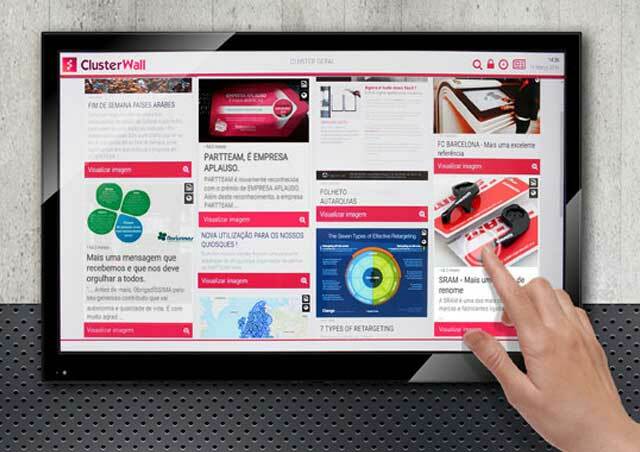 Centralize internal communication with a digital curation tool. 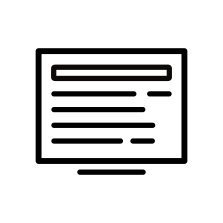 The ClusterWall Edital, provides review reminders via email, ensuring that content is always updated. 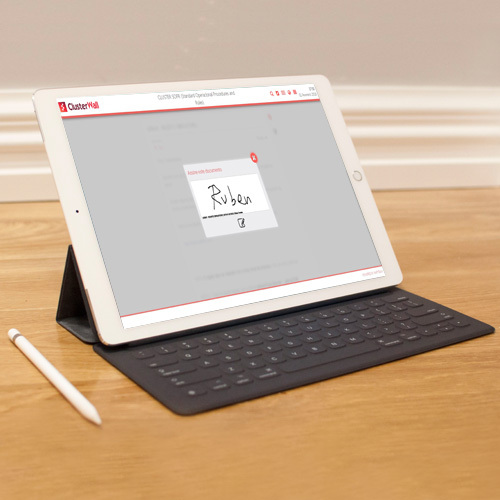 In addition, the ClusterWall Edital allows administrators to create communication channels for different functionalities, for example, to sign minutes, internal documents, etc. According to a study conducted by Tower Watson, with more than 300 organizations, successful companies and organizations are concerned with improving internal communication, adopting new tools and investing in ways to communicate better with their teams. 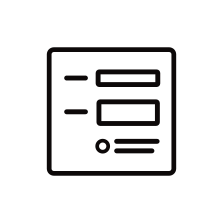 This is a solution that performs the temporary management of documents, in a scheduled manner, fulfilling legal requirements and thus contributing to the dematerialization of information. 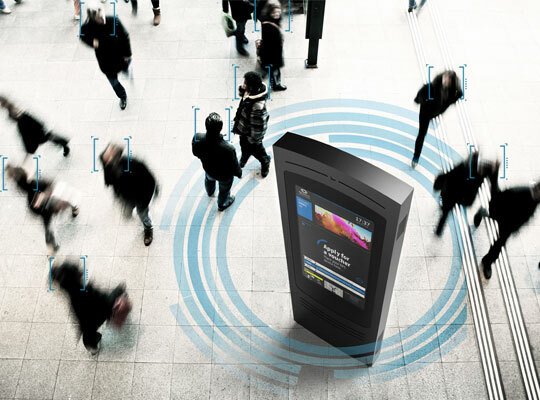 PARTTEAM & OEMKIOSKS supports the digital transformation of the Smart Cities and links citizens with cities, municipalities, parishes, services, etc. In the age of technology, accessibility to information is a decisive factor for an increasingly information seeking public. 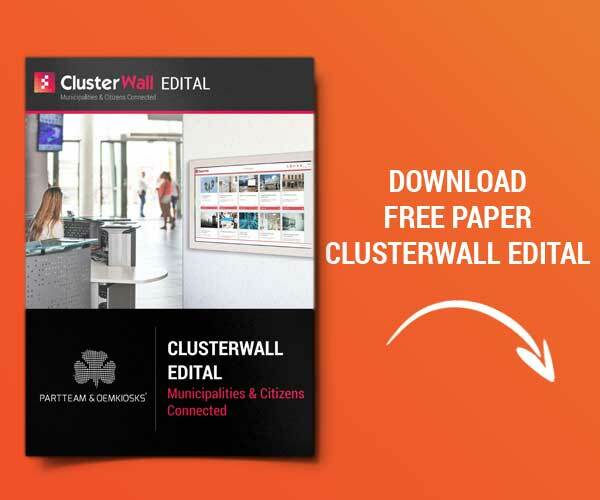 With alignment in the latest trends in design, functionality and technology, we have developed the ClusterWall Edital solution, which translates into added value for any city and consequently for citizens.